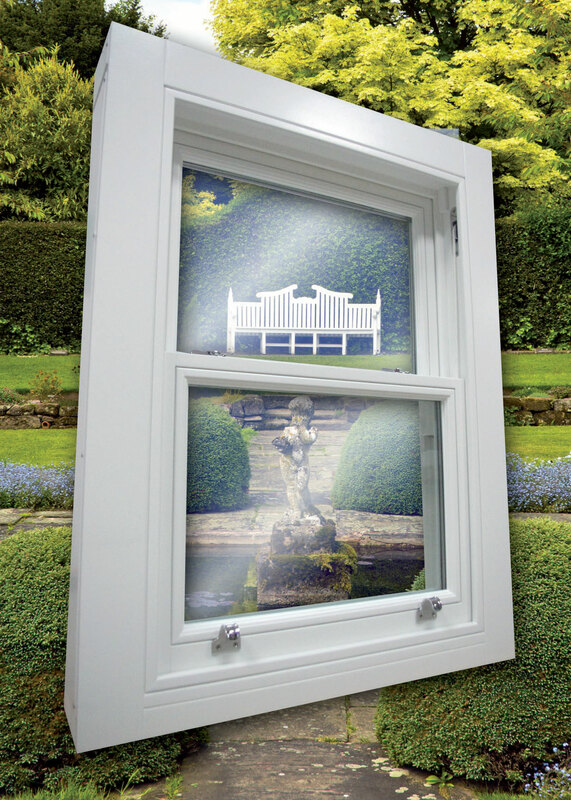 The SLIDING SASH CORDS & WEIGHTS window utilises pulleys and weights as the lift system. Primarily used when build circumstances dictate or when conservation requirements are a consideration. Ensuring the character and charm of the building is maintained whilst incorporating modern technologies, security and performance.